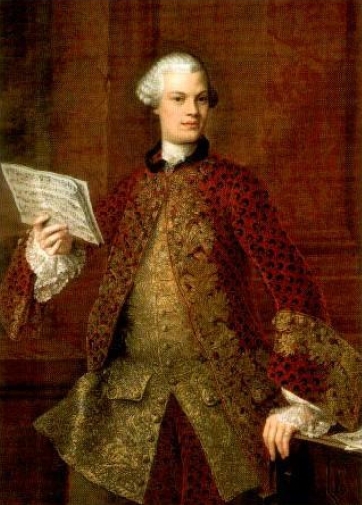 Castrato Gaetano Guadagni (1725-1792) was the original interpreter of Handel's Didymus in Theodora and Gluck's Orfeo. In the last 10 years of his life, Handel added alto arias to Messiah for him and invited him to sing in the premiere of The Choice of Hercules, as well as many oratorio revivals - he was Handel's oratorio castrato of choice. Through spoken introductions and music this recital explores the castrato's life, career and music.